Results for - Do you think the groundhog will see his shadow? 1. 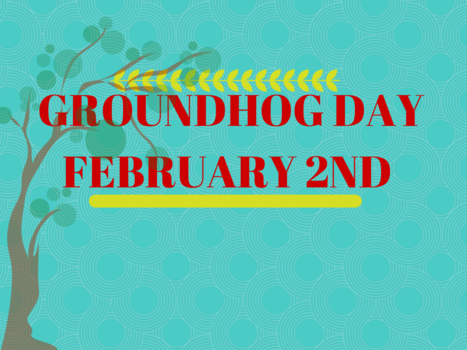 Do you think the groundhog will see his shadow?